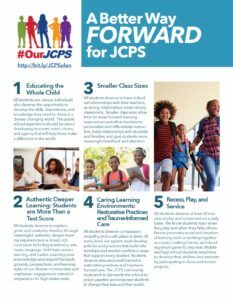 15th District PTA joined #OurJCPS to help fight the state takeover. Thank you for joining us and helping to keep our elected officials in control of our school district. 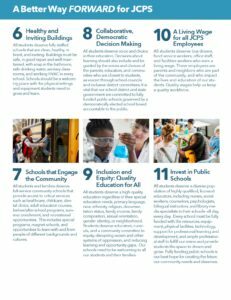 We need to turn our efforts to making our school’s better and we have an 11 point plan to do this.